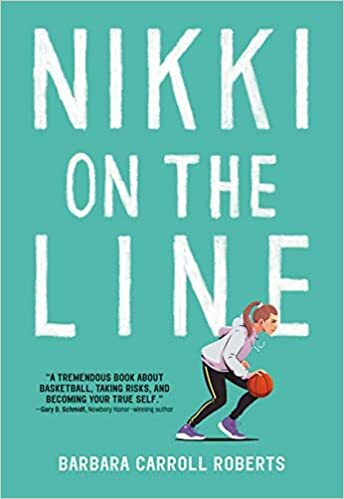 Summary: Nikki dreams of playing high school basketball, and making the elite eighth grade team Action is an important step toward that goal. Moving to the next level proves difficult for her, though, since she’s one of the shortest girls on the team and no longer playing point guard. When she overhears her teammate’s father calling her “a black hole on the basketball court”, she loses her confidence, and with it, her joy in playing the game. A fight with her best friend, a new boy in her life, and some discoveries about her absent father all lead her to a new determination to re-create herself on and off the court. Her coach’s advice, “Do not let what you cannot do interfere with what you can do” finally inspires her to focus on her strengths on the court that allow her to help her team to victory. 336 pages; grades 4-8. Pros: In her debut novel, Barbara Carroll Roberts has created a character readers will root for from beginning to end. There’s plenty of sports action, too, and several interesting subplots. Cons: Nikki’s mom finally came through in the end, but for much of the story she seemed clueless at best and at worst, unsupportive of her daughter’s passion. And the teammate’s dad who made the black hole comment was awful with nothing to make him the least bit sympathetic. 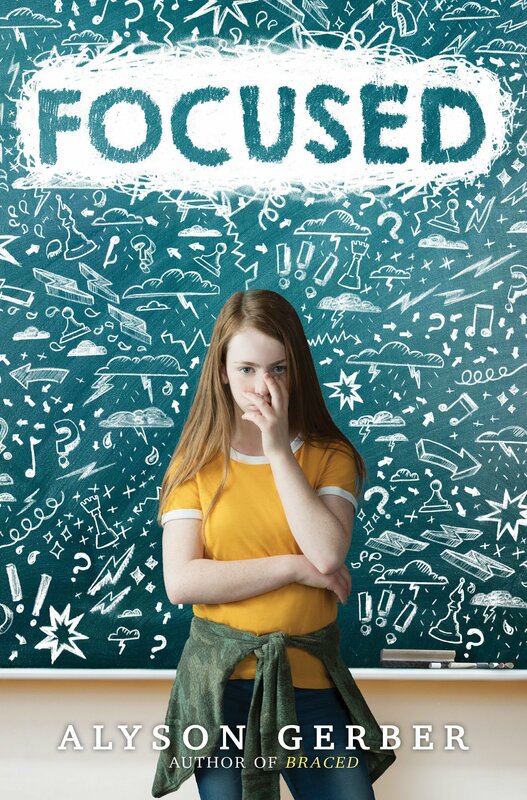 Summary: Emma’s been homeschooled all her life, but when her brother starts high school, she starts feeling left behind, and decides to go to public school for fifth grade. The night before she’s starting school, her game warden father gets a call about a rabbit that’s stuck in a fence. Emma goes along for the rescue, and ends up falling in love with the rabbit, a tame former pet, whom she names Lapin. School gets off to a rough start: Emma gets paired with Jack, a boy with autism, for a class project, and starts to worry that her association with him will prevent her from making other friends. 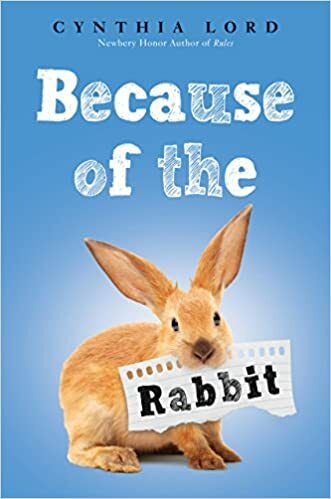 But she has a kind heart, and with the help of her family and Lapin, she figures out a way to help Jack while navigating the uncertain waters of fifth grade friendships. 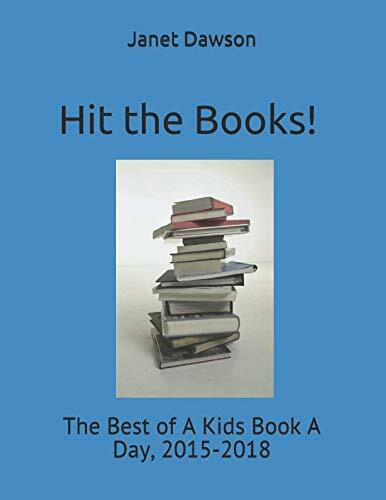 Includes an author’s note explaining where her inspirations for different elements of the story came from, and encouraging readers to draw on their own life experiences for their writing. 192 pages; grades 3-5. 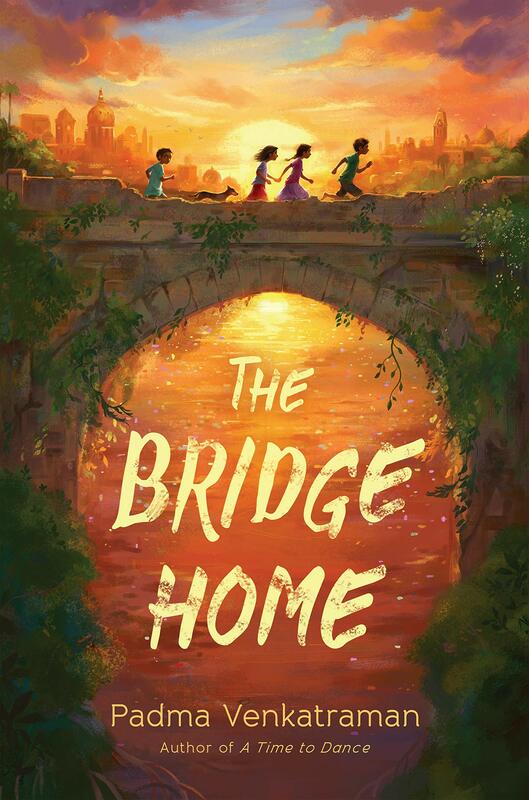 Pros: Cynthia Lord has written another winning middle grade novel that would make an excellent read-aloud or book club book. 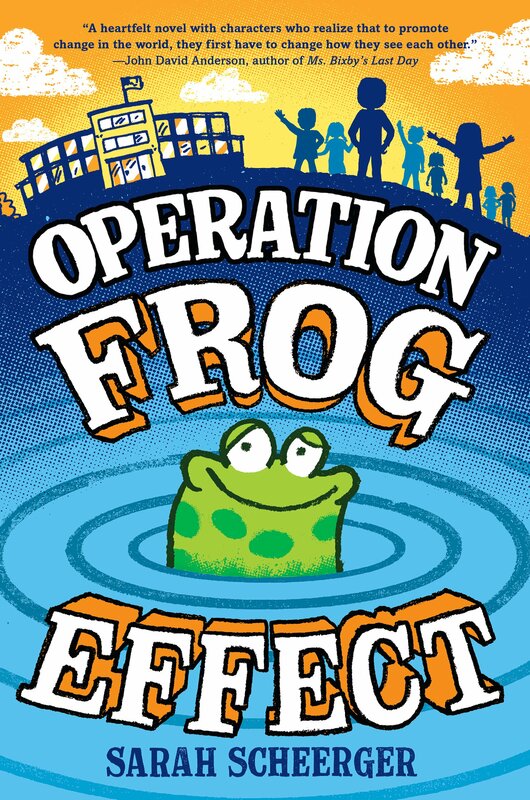 Emma is an honest and caring narrator, and readers will relate to her experiences at school. Lapin’s appearance on the cover will make this book irresistible, and kids will enjoy Lord’s nonfiction Borrowing Bunnies for more information on pet rabbits. Cons: The ending wrapped things up a bit too neatly. Summary: Vijji tells Rukku the story of their lives: how Vijji had always taken care of the developmentally disabled Rukku even though Rukku was the older sister. How Vijji decided they had to run away the night their father beat them instead of their mother. How they found a new home under a bridge with two boys, Muthi and Arul, who showed them how to make money ragpicking and became like family to them. Although the four lived in miserable poverty, they managed to have good times together until Rukku and Muthi got sick from malnutrition, bad water, and mosquito-borne disease. A chance encounter with a woman running a home for street children gave Vijji opportunities she never dreamed she would have had, and, despite tragedy, she learns to move ahead with hope. Includes an author’s note with additional information about her personal experiences with homeless children in India. 208 pages; grades 4-7. Pros: I’m guessing this beautifully-written story will be considered for some award next January. Readers will learn about the plight of countless children in India while getting to know some unforgettable characters. Cons (spoiler alert): With Eventown and Right As Rain, this makes the third book I’ve read in the span of a few weeks that deals with a child grieving the loss of a sibling. I am ready for something a bit lighter. Summary: On page 1, Riley has just entered a treatment program for her anorexia, and has started a journal to record her experiences. During the next 53 days, she slowly and painfully looks at what got her there: her perfectionism; a gymnast sister with a “perfect” body; parents who don’t always listen or try to understand the implications of their actions. Riley makes a new friend, reconciles with her old friends who have been hurt by her eating disorder, and rediscovers her passion for drawing and art. She describes therapy sessions and some of the drama with the other girls in the program. By day 53, she’s ready to go home again, fearful of a relapse, but hopeful that she has acquired the tools to stand up for herself and do what’s best to keep herself healthy. 272 pages; grades 5-8. 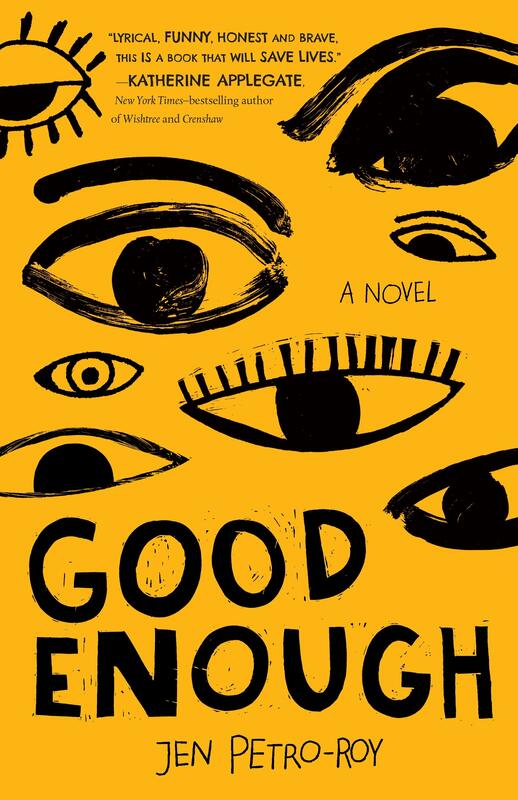 Pros: Anyone who has ever had to deal with an inner critic or feeling not good enough will relate to Riley’s struggles as learns how to be kind to herself and tell people around her how she is feeling and what she needs. Jen Petro-Roy has also written a nonfiction book (published simultaneously with this one) called You Are Enough: Your Guide to Body Image and Eating Disorder Recovery. Cons: I was extremely frustrated by Riley’s parents who seemed unwilling to even look at any behaviors that might have led to their daughter’s eating disorder.